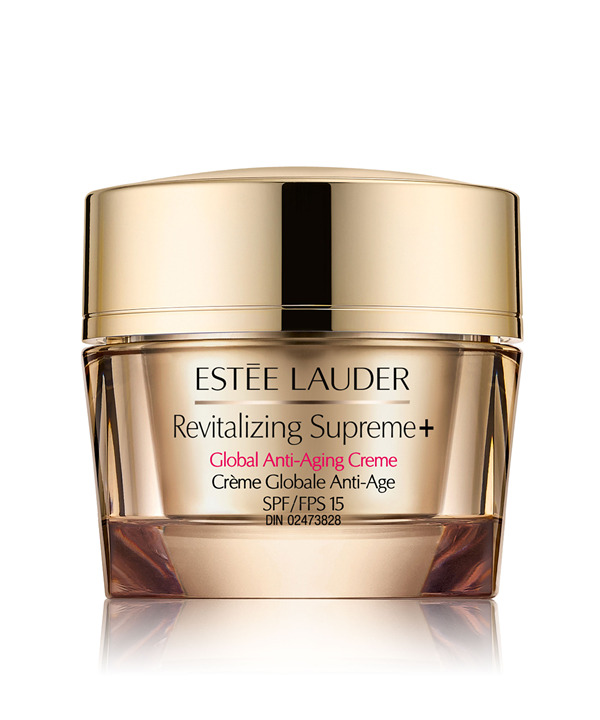 The key to firmer, smoother, radiant-looking skin. Lightweight in texture, this nourishing, oil-free, multi-action moisturizer with broad-spectrum SPF 15 helps unlock your skin’s youth potential. See your skin spring back with new bounce and radiant vitality. With powerful RevitaKey™ Technology featuring our exclusive Moringa Extract, it encourages skin’s natural power to amplify collagen and elastin. Skin has more bounce. Lines and wrinkles look reduced. Skin's feeling of firmness, density and elasticity is significantly improved. The appearance of future discoloration and uneven tone is discouraged as skin is kept calm by potent anti-oxidants and anti-irritants. Why use a creme with SPF? Protecting your skin with a broad spectrum sunscreen helps prevent early skin aging—including lines, wrinkles, discolorations and loss of firmness—caused by the sun.